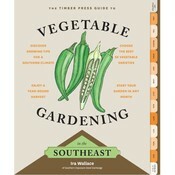 The definitive guide to Gardening in the Southern region. 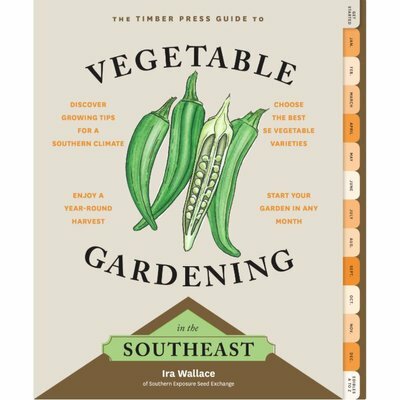 This book by Southern Exposure's Ira Wallace is easily the most comprehensive and approachable guide to gardening in the South. The month-by-month layout makes starting a garden a breeze! Southern Exposure Seed Exchange's Ira Wallace tackles gardening in the hot and humid region we call home: The South. Wallace discusses everything form what to plant, when to plant it, how to plant it, and what to do when it seems like there's nothing to do! The month-by-month breakdown makes it much easier to approach gardening as she gives you a guide for each month of the year and walks you through what to start by seed, what to direct seed, when to harvest, and more. This resource really takes the guesswork out of gardening. 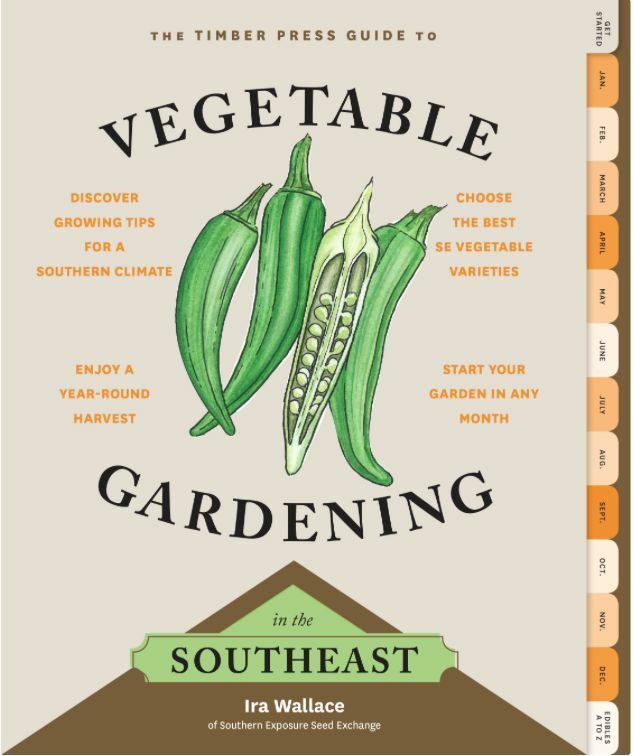 This incredible resource also features breakdowns of a number of "Skill Sets" so that novice gardeners learn about things like seed saving and worm composting. The Southeast Region includes: Alabama, Arkansas, northern Florida, Georgia, Kentucky, Louisiana, Maryland, Mississippi, North Carolina, South Carolina, Tennessee, Virginia, West Virginia, and a little bit of northeast Texas.